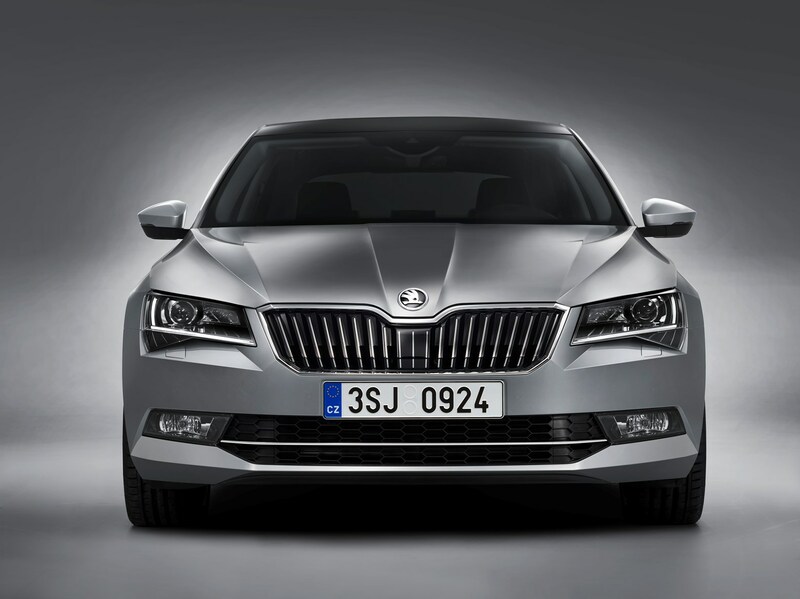 This is the 2015 Skoda Superb – a car we’ve had a sneak preview of prior to its official unveiling at the Geneva Motor Show next month. 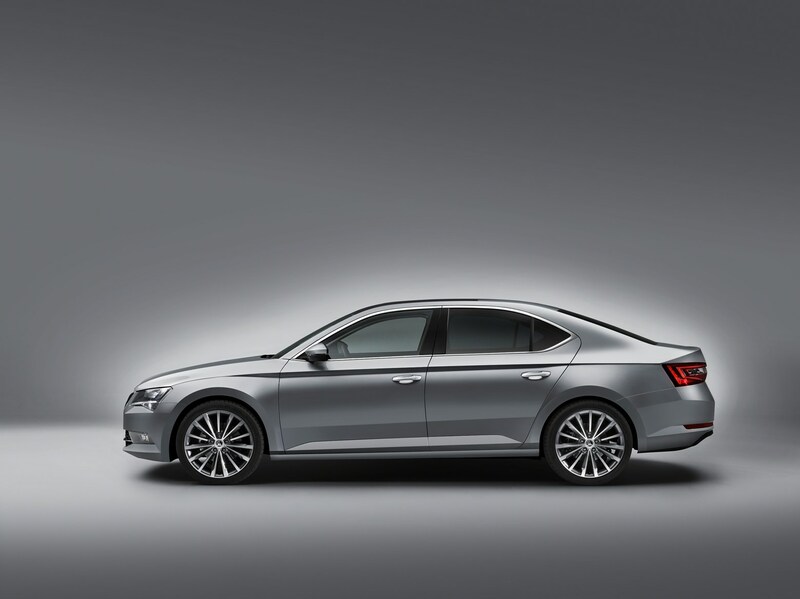 Underneath the skin it has some similarities to the excellent Volkswagen Passat. Available as a hatchback or an estate, with the latter making up the majority of sales in the UK, the Superb has always been a serious bargain in our eyes. You can find out exactly what we made of the previous version in our full review of the Skoda Superb hatchback or estate, or what happened when we ran one for six months in our Living With It articles. Suffice to say it offers a massive amount of sheer metal for your money, with rear seat legroom some executive limos can’t match and low running costs too. Basically, it's a real tour de force by the Czech firm. It's a big car. In fact, it's bigger than ever before, and anyone who went near a previous-generation model will tell you just how large even that one was. In terms of cold, hard facts, we're talking about a 625-litre boot (30 litres up on the old model) in the hatchback, which extends to 1,760 litres when the rear seats are folded flat. Thanks to a longer wheelbase you also get more room inside, which is barely believable considering the size of the last Superb. It'll feature a raft of clever safety systems too, inluding nine airbags, an automatic crash preperation system which readies the car if it senses an impending accident, a low-speed automatic braking system, automatic high-beam headlights and even a system to warn you if a car is going to rear-end you. 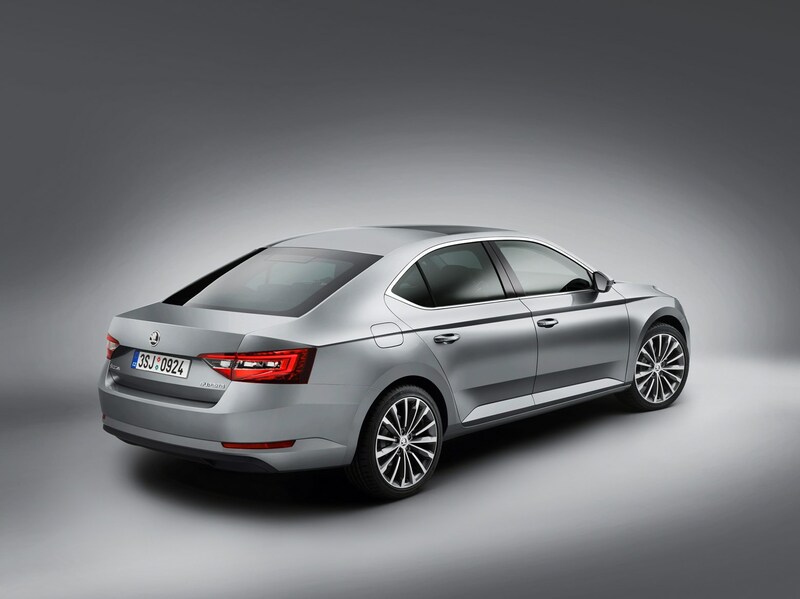 In addition, the new Superb will feature three-zone air-conditioning, a folding towbar, a rear-view camera, adaptive cruise control and even an automatic parking system. This is one high-tech machine. You'll also get Skoda's trademark 'Simply Clever' features such as an ice scraper in the fuel flap and storage netting dotted around the cabin, plus the option of adaptive suspension as well as an electric sliding and tilting panoramic sunroof. And talking about trademarks: the umbrella in the rear door of the previous generation has been replaced by a pair - one in each front door. 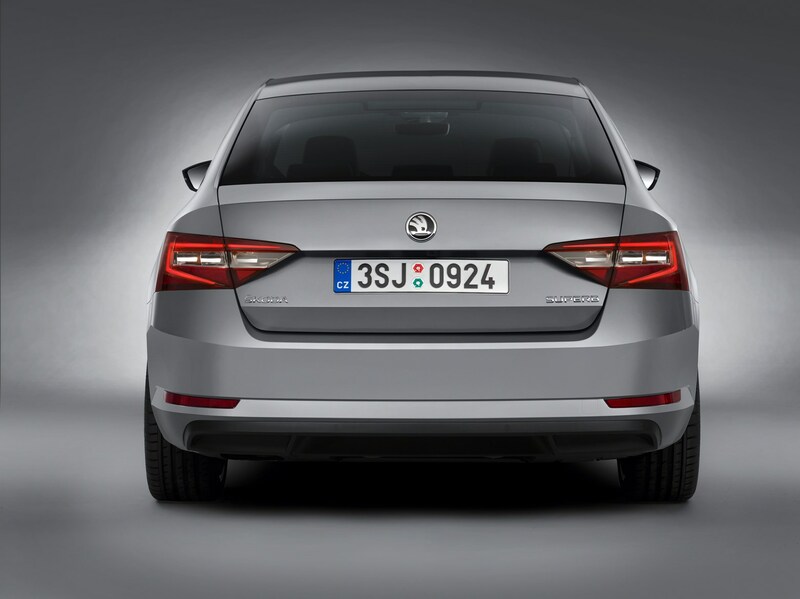 UK cars will come with specifications we’re familiar with from other Skoda cars (such as the Fabia Estate), so expect S, SE, SE-L and L&K models. Base S spec has a feature that has become a bit of a Superb trademark: a pair of umbrellas in the doors. There’s going to be five engines on offer, and we’re expecting the most popular to be the 148bhp (or 150PS as Skoda calls it) 2-litre diesel with a six-speed manual gearbox. The other diesels on offer will be a 1.6 with 118bhp (120PS) and a higher-powered 2-litre with 188bhp (190PS). Petrol power comes from a 1.4-litre that features clever tech which can shut down two of its four cylinders, dramatically improving fuel consumption and CO2 emissions (and hence car tax), while the fastest Superb will have a 2-litre, 276bhp engine available exclusively as a 4x4 with an automatic gearbox (dubbed 'DSG'). In fact, all diesel models will come with the option of this ‘DSG’ gearbox – the 1.6 gets a seven-speed while the rest get a six-speed version. 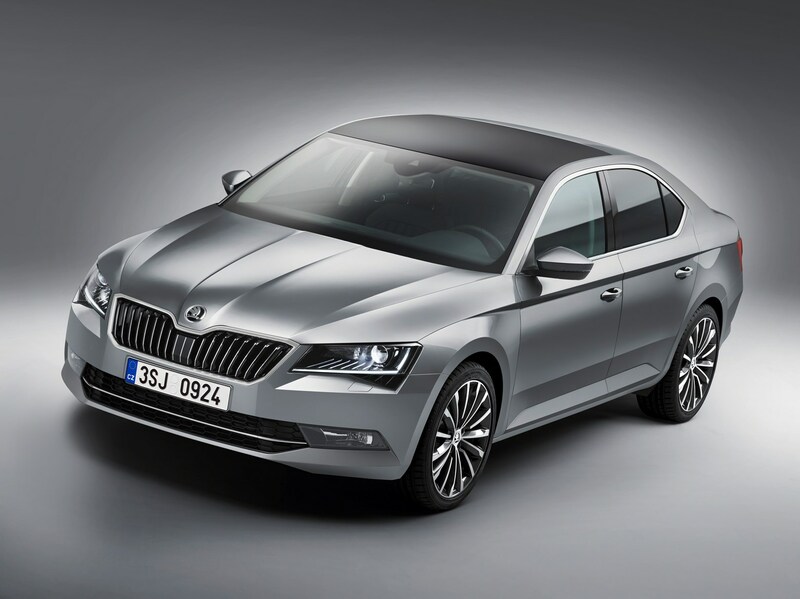 There will also be a couple of fuel-sipping, cheap-to-tax Greenline models coming later in the year which – if true to Skoda’s form – should offer seriously appealing running costs. So when will we know more? Pricing and exact specifications will be made available at the beginning of March (at the international Geneva Motor Show, in Switzerland) Parkers will be among the first to bring you this info as well as the first drive of this all-new car. We'll find out if it can retain the previous model’s sheer value for money yet still propel the brand skywards. You can see for yourselves when the car is launched in September, but in the meantime, keep an eye out for the new Skoda Superb review for our expert evaluation.